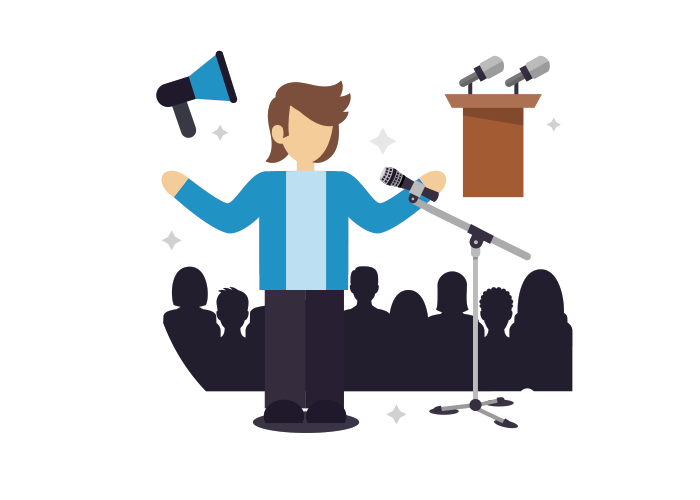 When deciding which type of speaker you want to bring as keynote speaker to your event, it is essential to think first about the needs of the people who will participate. Each speaker has its field of specialization, and although we all have opinions, not everyone can talk about anything to any audience. At the end of the day you’re hiring a “product” that should produce the best possible user experience. Besides specialization it is important that the speaker has lived similar circumstances to those of the audience, and is not going to be talking just from a theoretical point of view. This allows him or her to connect with them, and to communicate in the same frequency. In turn this ensures the confidence needed for the concepts and experience to engage both the reason and emotions of the audience. 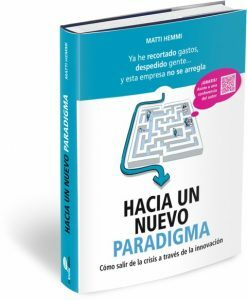 The lecturer should also provide a content that is aligned with the new trends, so that the ideas and experience that people take with them are not obsolete, and will be useful as they return to their daily matters. And finally if you want to be complimented for the quality of the conference you organized, it is important that the speaker takes each person out of the comfort zone. Not doing so, is the best way for people not to remember the content just a few hours after it’s over; or even worse, to get them bored. But if you want them to remember the event for a long time, make sure the speaker invites them to experience new behaviours in a healthy way. They will listen and feel the content. If you also want to put the icing on the cake, be sure to give to each attendee a copy of any of the books of the speaker. Regardless of whether we meet or not, I wish you luck in organizing your next event!